Adventures are the best way to learn. 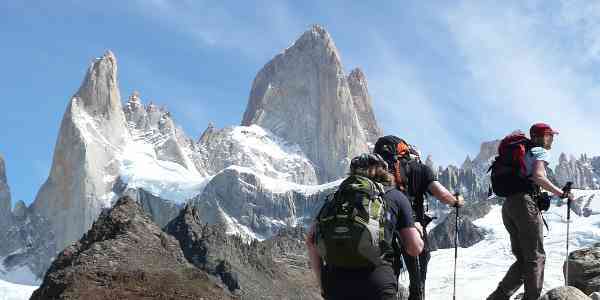 This is for you if you are craving some trekking experience but don’t know from where to begin. 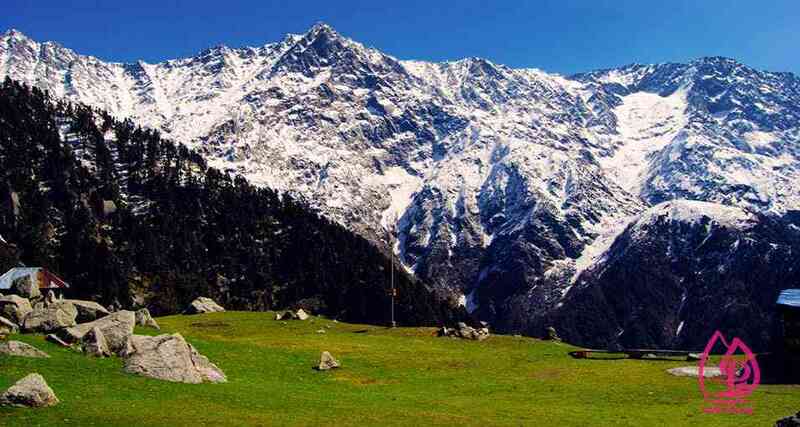 Located 18 km from Dharamshala, Triund makes for an attractive trekking destination, with well-defined forest trails and breath-taking views of the entire Kangra valley. It is an easy trek that you can complete in a day. Also, you’ll make a lot of friends along the way as it is a pretty popular trek. 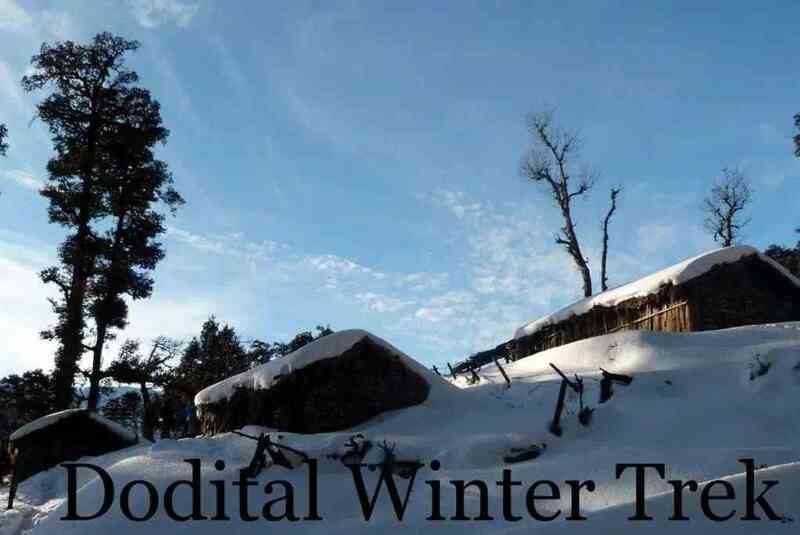 Dodital trek is a trek you should take in the winters. The campsites can be easily reached, and the scenery is amazing. You can start the trek from Manjhi and reach Dodital in 3-4 hours. 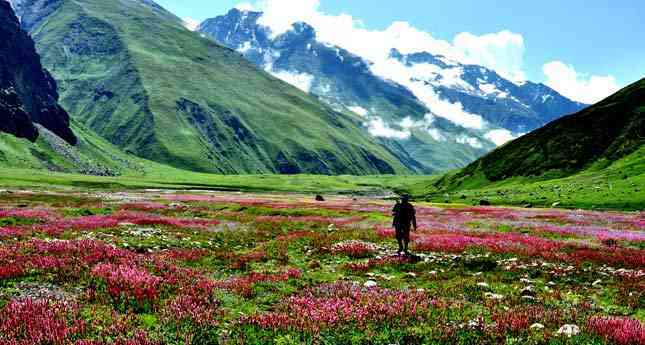 The destination of this trek is one of the most beautiful places in India, the Valley Of Flowers. 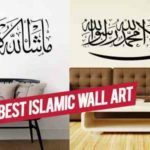 Imagine a valley completely covered in beautiful, fragrant flowers. The best time to visit the valley is around July and August as that’s when the flowers bloom fully. You might have to take out a week for this trek. 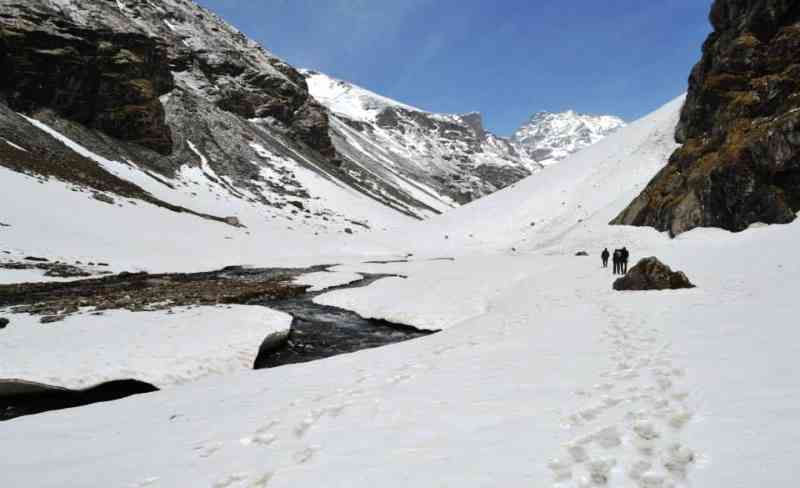 Hampta Pass Trek is the easiest and most convenient trek in Himachal Pradesh, and you should consider it for your first high altitude trek. It takes four days to complete this soul-satisfying trek. 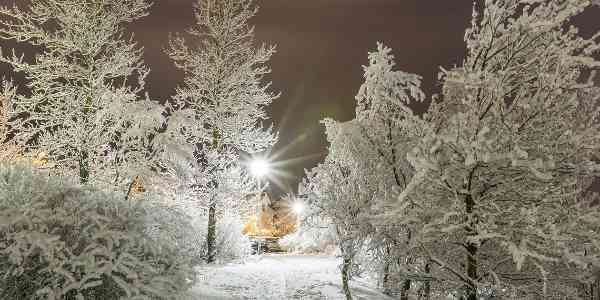 This one is a wholesome but easy trail that is even suited for children. 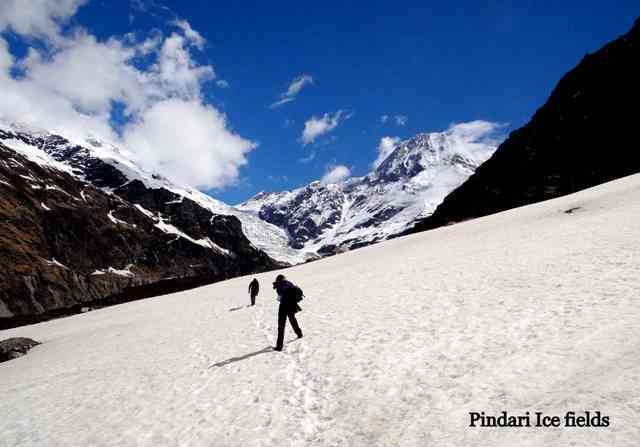 It has walked through forests and mountain ridges finally concluding at the Pindari Glacier at Zero Point that is at a level of 12300 feet.